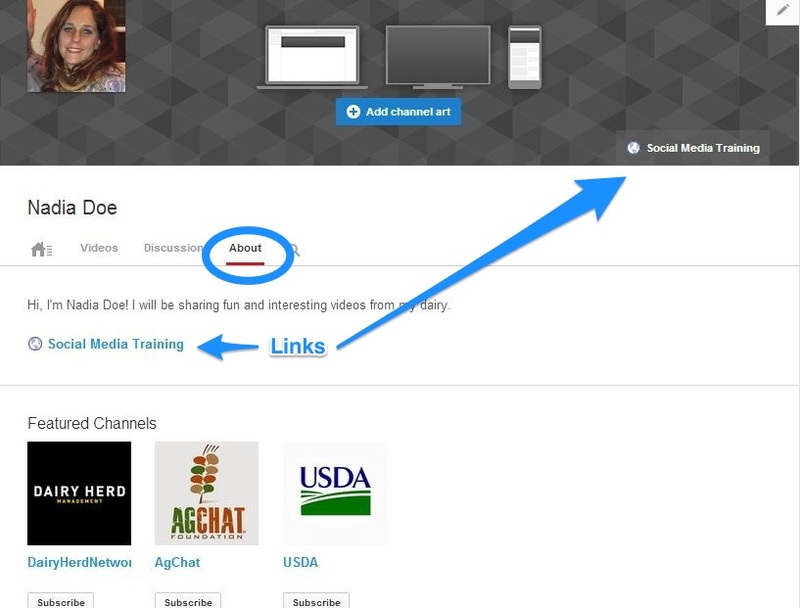 How do you set up a YouTube Channel for your farm or business? While I go into the benefits of setting up a channel and posting videos in “What can YouTube do for your Farm or Business?”, I’ll repeat the main topics here. bring people closer to the real thing. see how the farm runs. But now we have to see how this YouTube thing works. Let’s get to it. Let’s get started by creating an account. 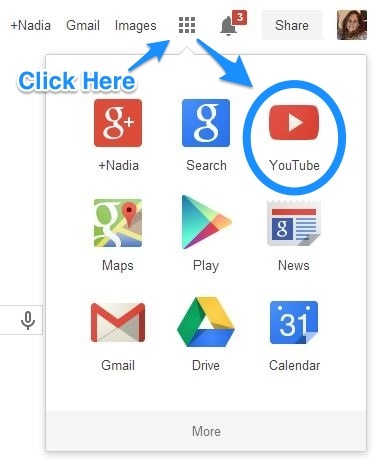 Google owns YouTube so you will need to set up a Google account first at google.com. 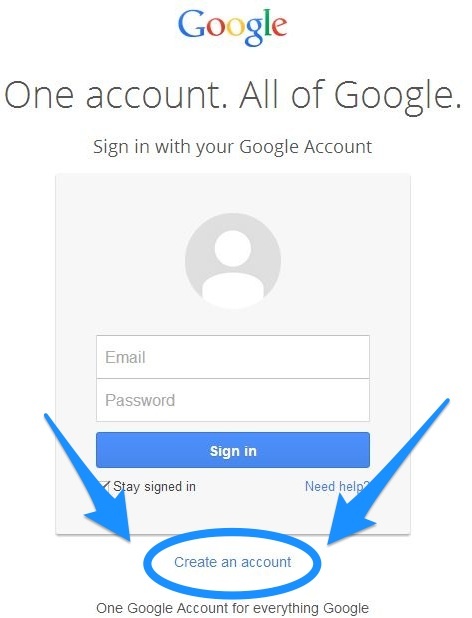 If you already have a Google account, you’re ahead of the game. 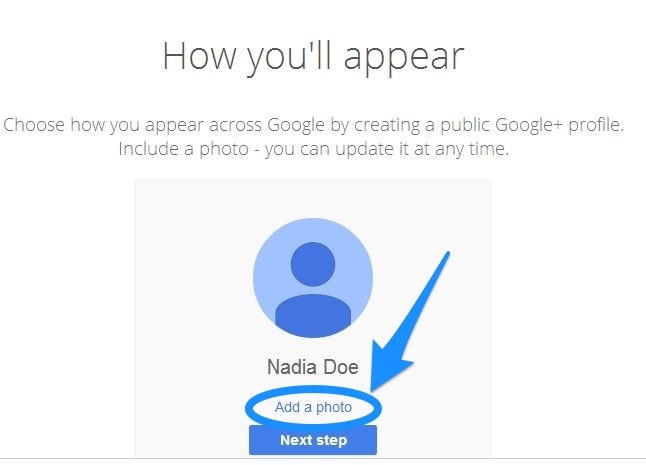 Once all your account information is filled out, it’s time to upload your photo or take it with a webcam. 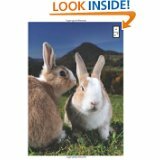 Choose a picture where people will be able to identify your face clearly. 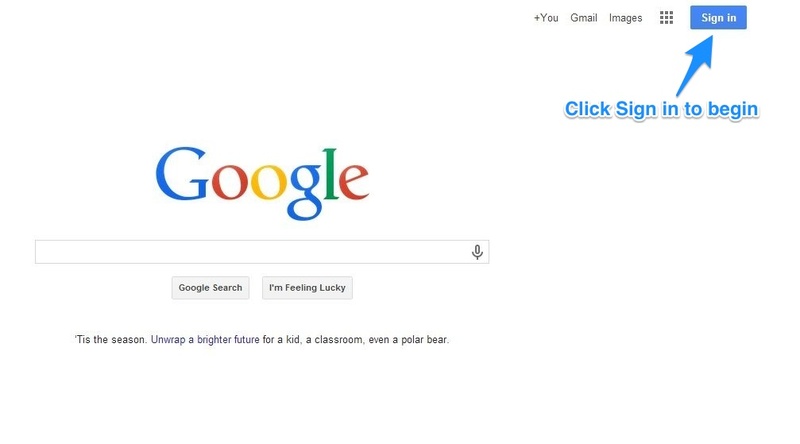 This picture will be used for all of your Google accounts. 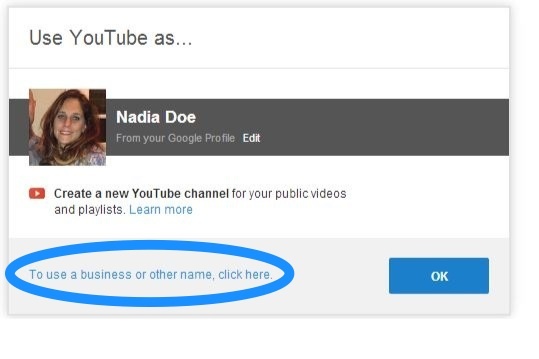 Now that your account is set up you need to switch over to YouTube and sign in. 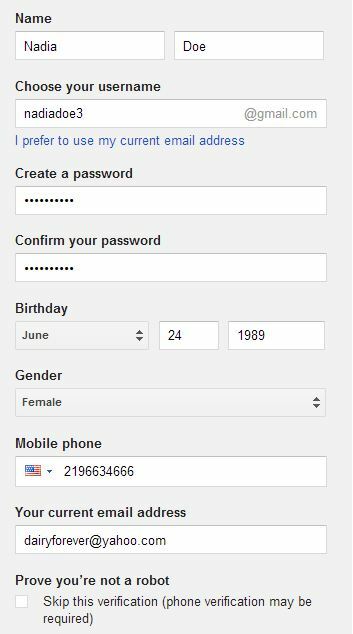 You will be asked to re-enter your password to the account you just created on Google. What do you like? A list of topic and subtopics will pop to help get you started with videos you might enjoy watching. These topics will not make or break your suggested videos so you can skip this step if you like. Once you start searching for videos YouTube will suggest similar videos for you on its own. In the upper right hand corner click the drop down menu and click My Channel. You will be asked if you would like to use your Google account name or if you would like to create a name for your YouTube Channel. If you have a blog or brand name, it would be helpful to keep your channel name the same instead of your personal name. Once you have decided what to name your channel you will want to fill in some useful information for your future viewers. YouTube provides a helpful checklist to get you started. 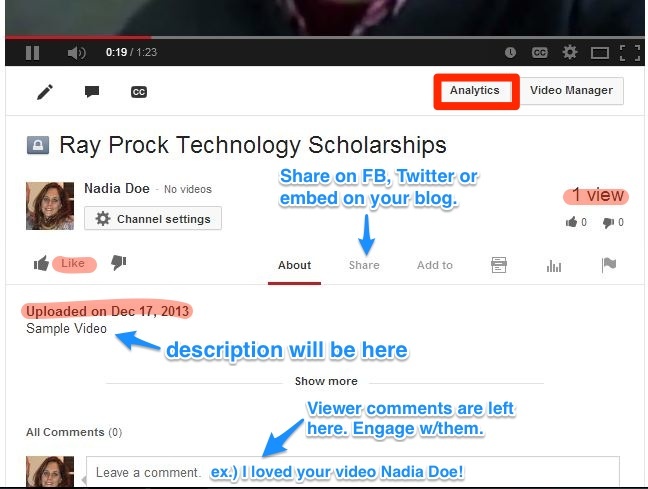 Fill in the about section with a description of your channel, links (blog, website, etc.) and other channels you would like to feature. When you choose a picture for your channel art pick something that represents the theme of your channel. After you go through your checklist you will want to read through your settings. 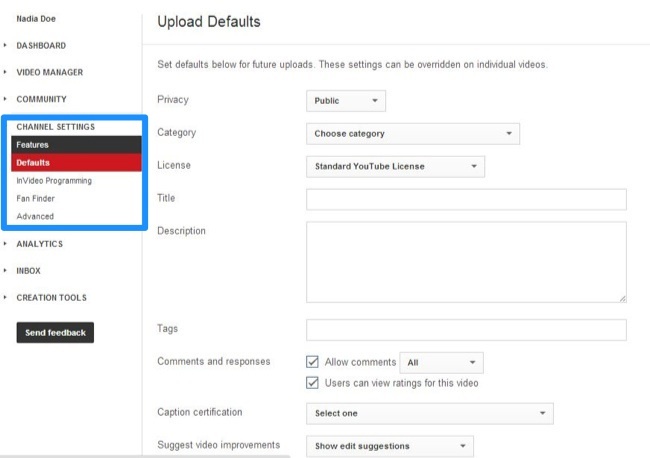 You want viewers to find your videos and channel with ease, so set your YouTube settings accordingly. 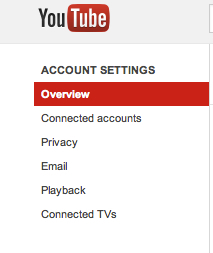 When you are done with your account settings take a look through the features on your Dashboard. Channel settings are as important as your account settings. The video manager and analytics will come into play once you upload a video. 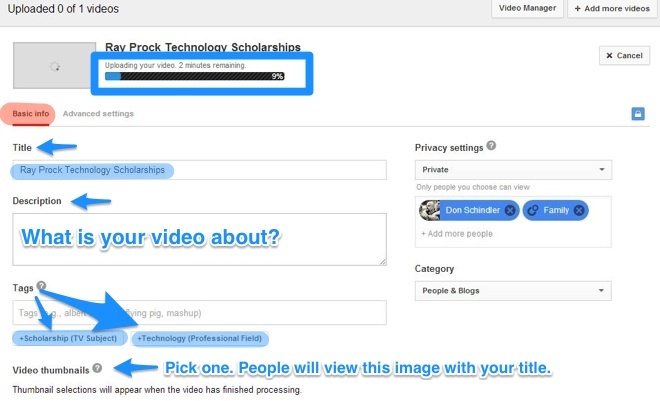 There are multiple places to upload your first video from your main page, but they all work the same way. After your initial upload, you will only have the main option next to your search bar. 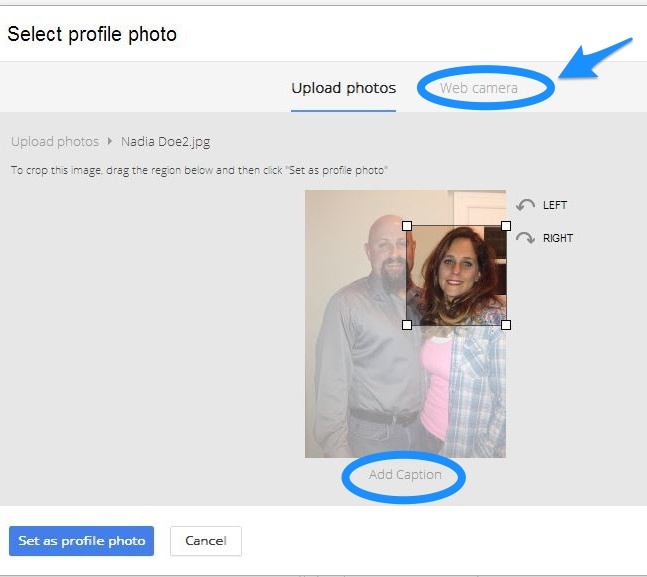 Once you are at the uploading screen, you will have the option to upload, use a webcam, create a slideshow video using photos on your computer, record a Google + Hangout (a topic for another day) and make edits to the video you are uploading. 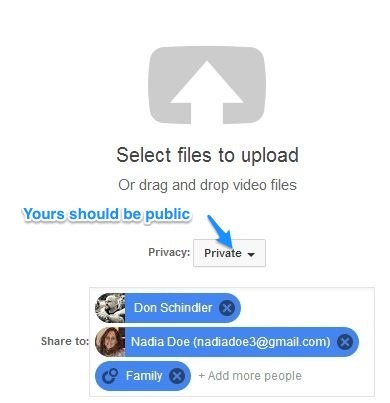 Select a file or record your video. If you selected a file, you will need to wait for it to upload, but while you wait fill in all your video information. After your video uploads choose your thumbnail and if your video needs stabilization. You will only receive this option if your video is shaky. You can now view your video, but if you opted for stabilization this is not the final video. You will have an orange banner across your screen with the remaining time on stabilization. If the stabilization distorts your video you can delete it and upload it again. Below your video you will find all of your videos information displayed, info and settings tab, and postproduction tabs (captions, enhancements, annotations, etc.). If you are happy with the way everything looks, let’s take a look at your analytics. Right now you won’t have any analytics, but this is where you will be able to view how well your videos are doing. You can view anything from your most current metrics from last week to a lifetime (every video you posted) of videos. It is important to see how well your content is performing in order to find out what content your audience likes or does not like. You can even see how long someone watched your video. If your posting 5-minute videos but your audience only tunes in for 2 minutes, you now know to make shorter videos. Well that’s the basics. Let me know in the comments below if you have any questions or need something explained in more detail. What Can YouTube Do For Your Farm or Business? So what’s the second largest search engine in the world? Where do people go when they need a “How To”? When you see a video on Facebook, what platform is probably hosting that video? When you do a Google search for anything, if there’s a video there where’s it coming from? More than 1 billion people worldwide use YouTube each month on their computer and mobile device. 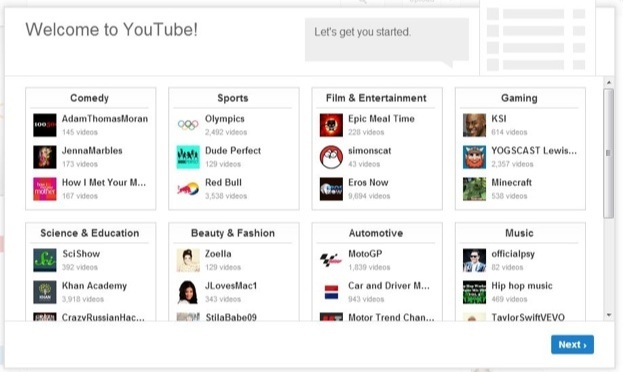 YouTube is in 61 countries and languages, allowing you to view stories from around the globe. And you don’t have to be a videographer to post a video to YouTube all you need is a camera (or your phone) and some time. 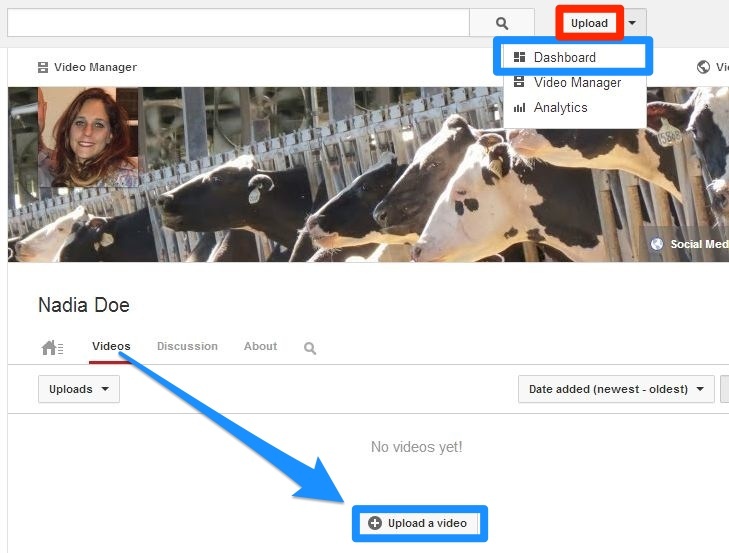 So how can YouTube benefit you and your farm? It brings people closer to the real thing. It’s more than just a photograph and text. Seeing a calf walk for the first time is definitely different than just reading about it. Especially if you don’t think you have the words to describe that kind of joyful experience. Brenda Hastings, The Dairy Mom, gives a farm tour in just five minutes. They can “see” how you keep milk safe. Your “how we keep milk safe” video can show the great lengths you go to make your product. Or maybe you want to show how the cows are cared for or give your audience insights on a new farming technique you learned. It’s another great way to be found (and help control your digital profile). For instance Dairy Carrie has done a great job of using her brand name across all her platforms. She is easy to find on YouTube and all of her videos give insight to her as a brand personality while still getting the message across that she loves dairy. One of her top videos received over 73,000 views and was under 2 minutes long. You don’t need a big budget to make a big impact. You can show the fun side of farming with music and graphics like the Peterson Brothers. With humor and parody, they are getting across a message to a younger generation (that really like the 1-3 minute format) and build that relationship. It’s all about trust and if they can see you, hear you and laugh with you, you’ve got a good chance of earning that trust with them. Your audience is out there waiting to see what it’s like to live on your farm – why don’t you show them? People are always asking me what kind of books I read (usually right after presentations) and I try and rattle off the ones I can remember in the moment. So this post is mainly for me so I can remember which books I recently read and loved – then I can just direct people to the post so they can easily buy them. I’ve also got a saying on my desk – I ripped it a long time ago and changed it slightly to meet my needs but it goes like this. These books helped me learn. They also preach about “not following”, which to me means, don’t copy people. They gave me insights into the patterns and a lot of these guys work extremely hard. 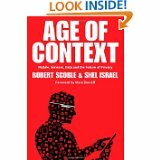 Great book on what’s coming next. Robert is also the guy you see all the time with Google Glass on. I’ve got my own but can’t seem to engage with it as much as he does. 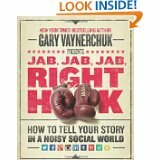 Gary’s new book is great because of all the examples he gives. He takes the time to point out what works and what doesn’t in social media. Quick read. And I’m really into boxing right now so I love the metaphor. Jay’s a good friend but I would still recommend Youtility even if he wasn’t. Marketing is changing dramatically and if you provide someone a benefit with your marketing it can last a long, long time. Great examples – it’s about help, not hype. I’m a firm believer in that type of communication. Many people think that storytelling is strictly an art form. That there is no way to break it down so people can who don’t naturally get it can produce it. In Dan’s book, he breaks it down so normal people can produce great stories. It’s a very quick read as well. 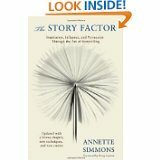 I’ve been using Annette’s book for years – even since a boss made me read it back in my agency days. It’s really shows the depth at how stories can be recalled and how to produce them. Well worth the time. 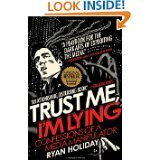 The funny thing about Ryan’s book is that I think most people know they are being manipulated and they just don’t care. But Ryan does and he breaks down how the system works. It’s so fascinating yet frustrating to be in this marketing industry. I also love that he doesn’t really have answers on how to fix it. 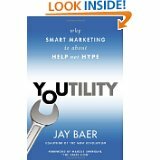 Another great book from Ryan on how marketing is done in the tech world and how traditional marketers might learn from it. Good stuff. 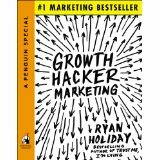 So what have been your favorite business / marketing books of 2013? 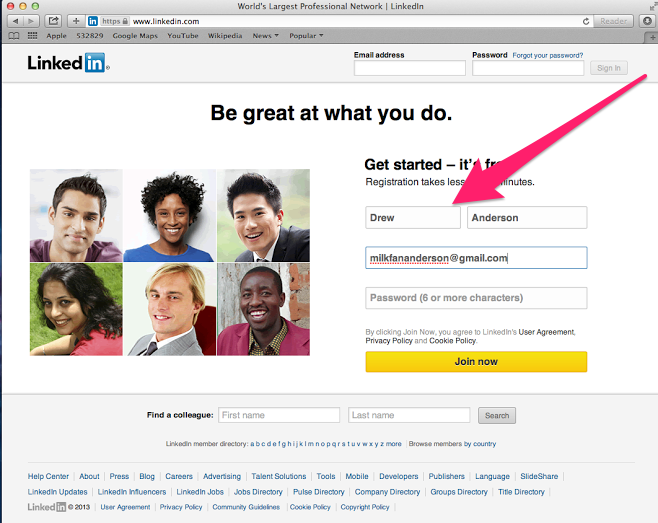 Originally,I put together six reasons why I believe you should in using Linkedin. 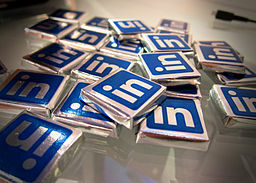 You can check it out the post here (why you should be using linkedin) but now it’s time to get started using Linkedin. Things that you will need to prepare before you go over to Linkedin. Résumé – do you still have that document lying around? A good photo or headshot – this doesn’t have to be entirely professional. I use one that draws on one of my hobbies (my motorcycle) and people love it. You’ll have to enter your name, email address, and a password. Try using an email address you use with colleagues. 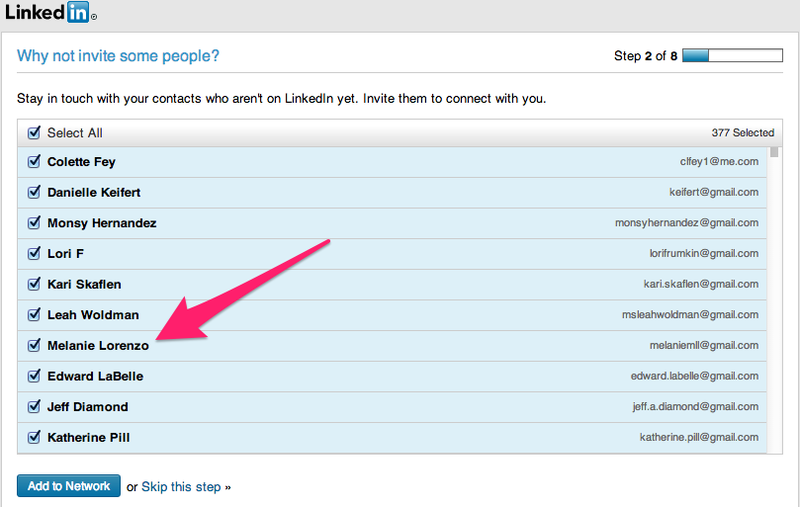 With your permission, LinkedIn will access contacts from that account and find them for you on LinkedIn. You don’t have to do this right away if you don’t want to – they will keep asking you. Remember that all of this is visible to search engines. 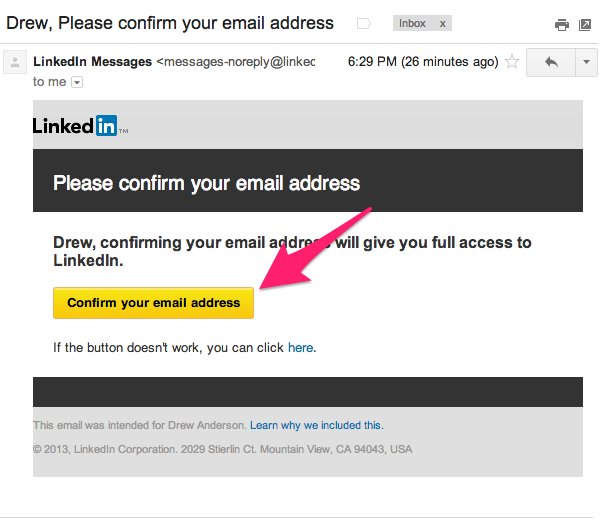 Some people add their certifications like RD to their name, etc… Linkedin will send you a confirmation email link to verify you are who you say you are via the email you gave them. Once you click through, Linkedin will use your email contacts to find colleagues from your past and present job positions. 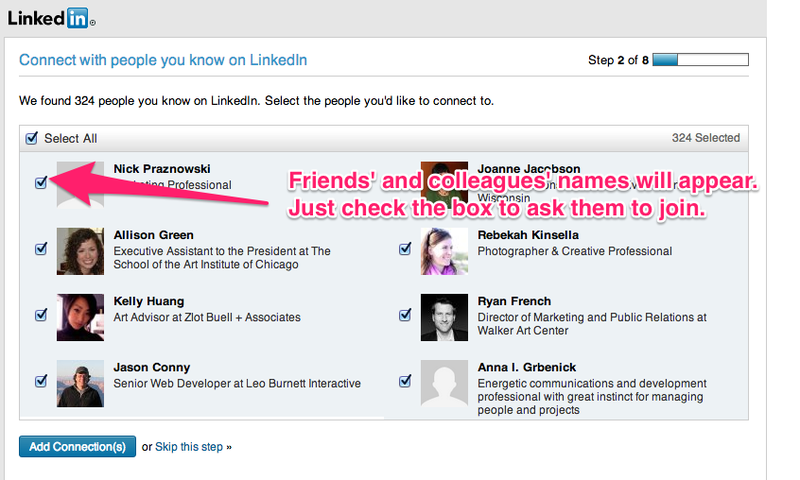 Simply check the boxes next to their name and they will be invited to connect to your profile. 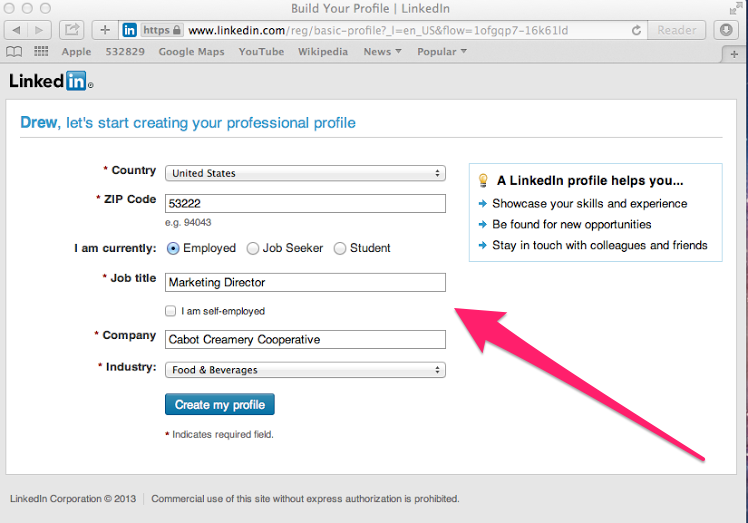 It will also encourage you to invite others to linkedin as well to help build your network. You can skip this step if you want. You probably won’t need the upgrade – this is more for people are starting companies or trying to sell through their network. 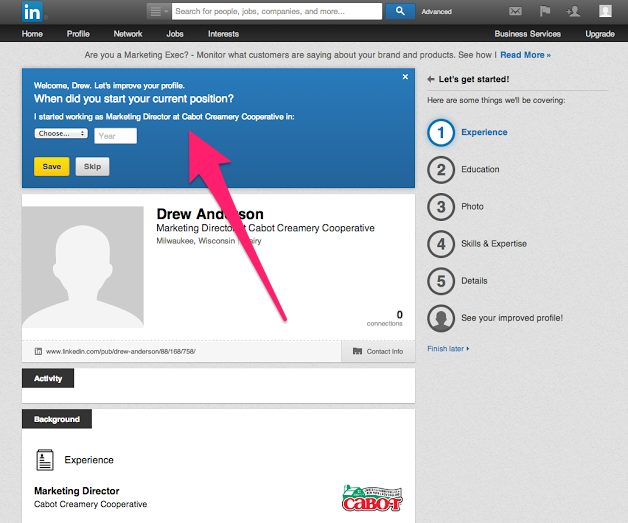 Linkedin is going to use simple fill-ins to get your profile in place. This is where your résumé will help you out with dates and companies. They will start with your experience. Followed by Education, your Photo, Skills & Expertise and Details. This will take some time but remember a lot of this stuff you only have to do once and then it’s on the web forever. The more information you can add the better it will look and more chances that someone will find you and network with you. Be clear and concise but don’t be boring or use vague terms – industry terms can be fine but will limit your chances to be found. In future blog posts, I’ll show you how to use search and groups to network more effectively as well as adding a company page for your farm. Did I miss anything on your profile? Is there anything you would like to see me add?